The Hillary Clinton campaign on Friday brushed off the resignation of a top strategist to Donald Trump, contending that the move would not extinguish the "bromance" the billionaire allegedly has with Russian President Vladimir Putin. 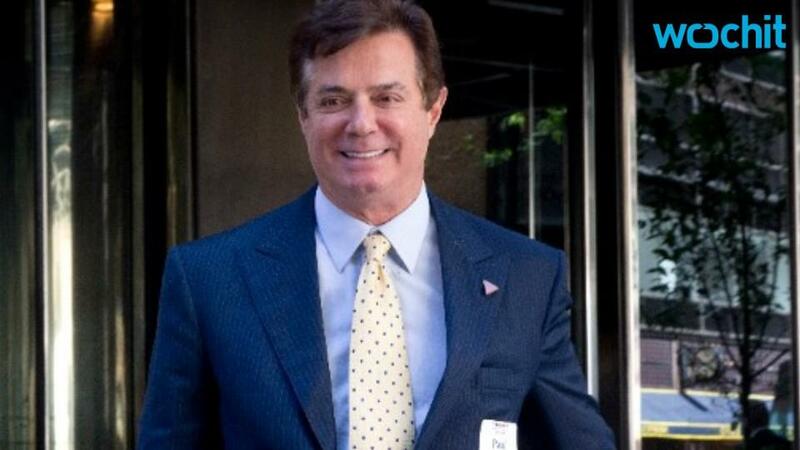 "Paul Manafort's resignation is a clear admission that the disturbing connections between Donald Trump's team and pro-Kremlin elements in Russia and Ukraine are untenable," Robby Mook, the Democratic presidential nominee's campaign manager, said in a statement. Mook added: "But this is not the end of the story. It's just the beginning. You can get rid of Manafort, but that doesn't end the odd bromance Trump has with Putin." 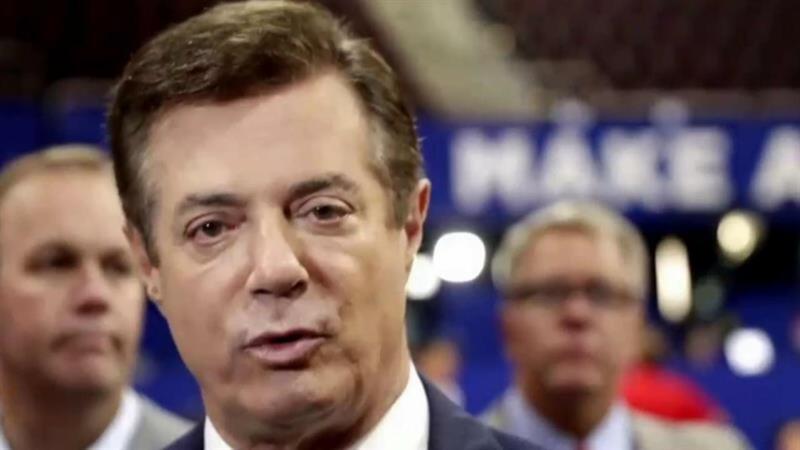 Manafort, who was the chairman and chief strategist for the Republican presidential nominee's campaign, had been criticized for his close ties to the Russian government and ousted Ukrainian President Viktor Yanukovych. "Trump still has to answer serious questions hovering over his campaign given his propensity to parrot Putin's talking points," Mook said in the statement. Trump suggested in an interview last month that he supported Russia's invasion of Crimea, and language in the Republican Party platform that referenced supporting Ukrainian nationalists was removed. Manafort did work for pro-Russian forces in Ukraine before he joined the Trump campaign, and some pointed fingers at him as Trump seemed to adopt pro-Russian rhetoric. Manafort's role in the Trump campaign was marginalized earlier this week with the hiring of Breitbart News chairman Steve Bannon, who is now CEO of the campaign, and the promotion of Kellyanne Conway, who is now the campaign manager. RELATED: What's next for Manafort?